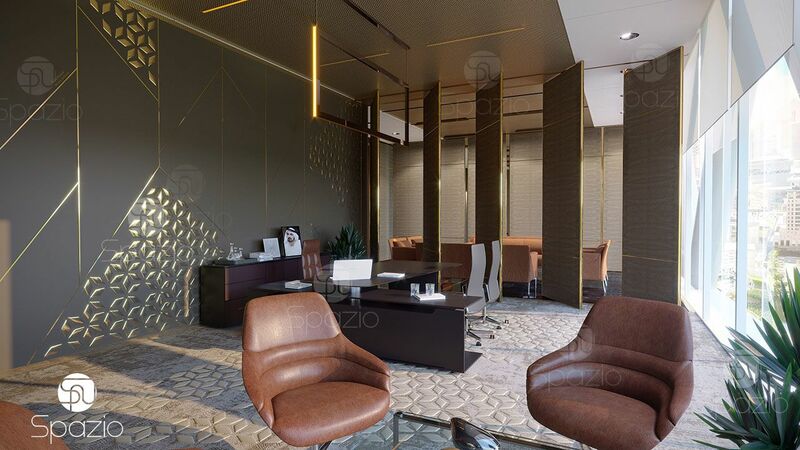 Spazio is one of the leading office interior design companies in Dubai, the UAE. 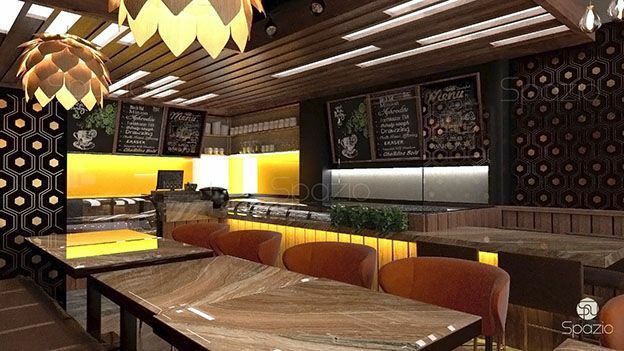 Our team consists of highly qualified professionals, the best in the industry: office designers, visualizers, project managers, furniture developers and architects. Our partners are the best British, Italian contractors and manufacturers of high-quality furniture and materials that provide the best results for our customers. 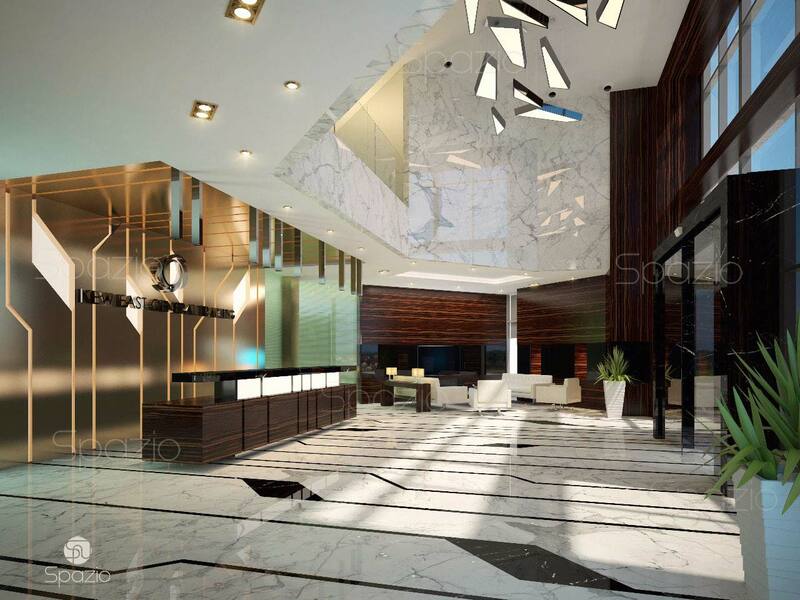 More than 10 years of experience in the UAE market and other countries of the Gulf region. We work in modern and classical styles. The principles of our work are to create a beautiful and practical solution that will reflect your brand, where it is nice to be and work effectively. 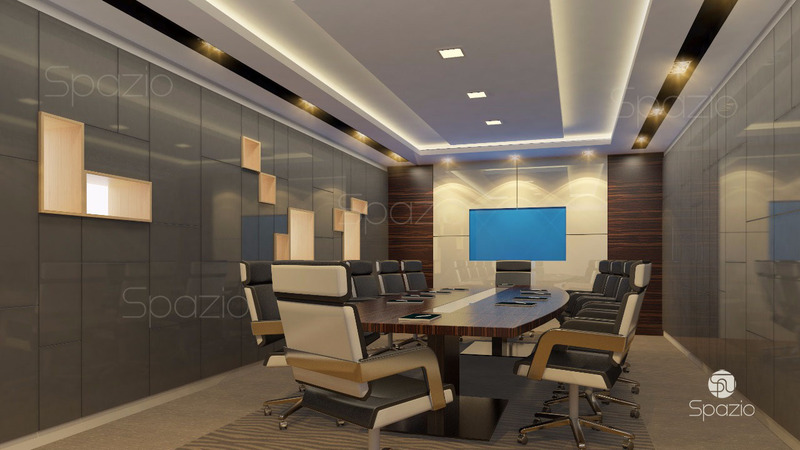 Spazio performs turn-key projects: from concept creation, to author's supervision and management. 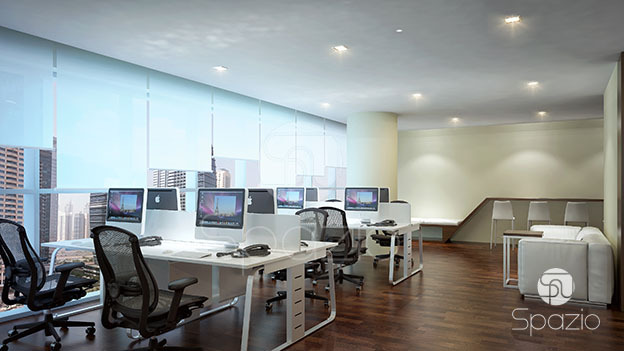 The office design project includes all the documentation that is needed for execution and make that very economically. 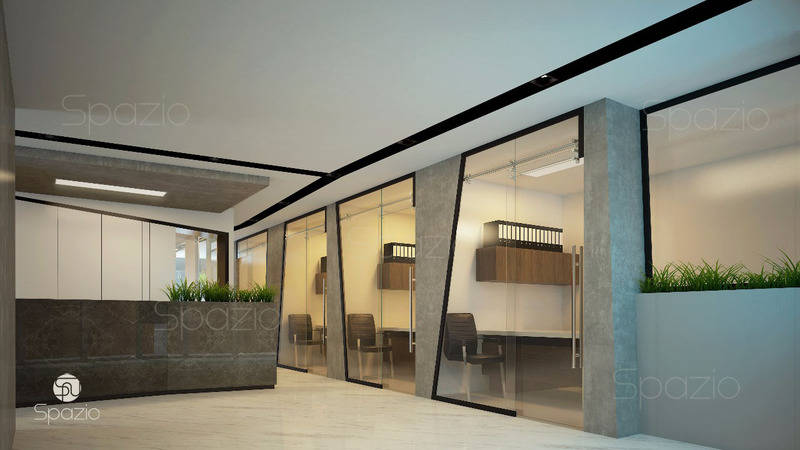 Spazio designer have extensive experience in it. 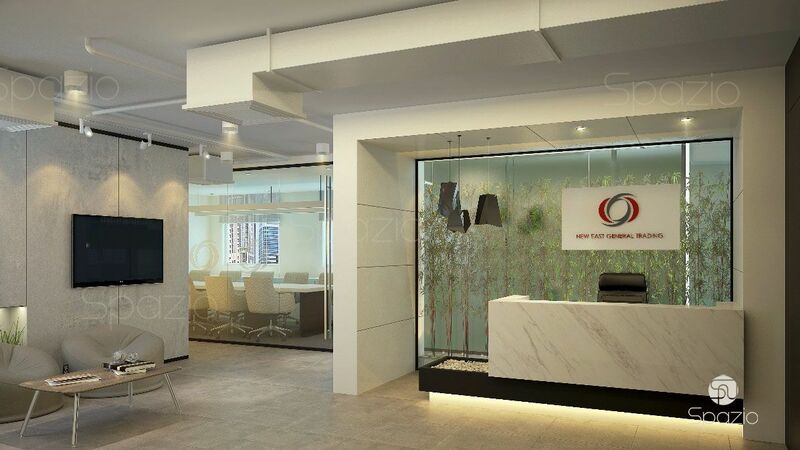 But also Spazio is a turn-key office design company, we offer fit out execution services. A set of documents will allow to promptly execute the finishing work. Your employees start working indoors without delay. If you order execution in our company, it will be even faster and more economical. 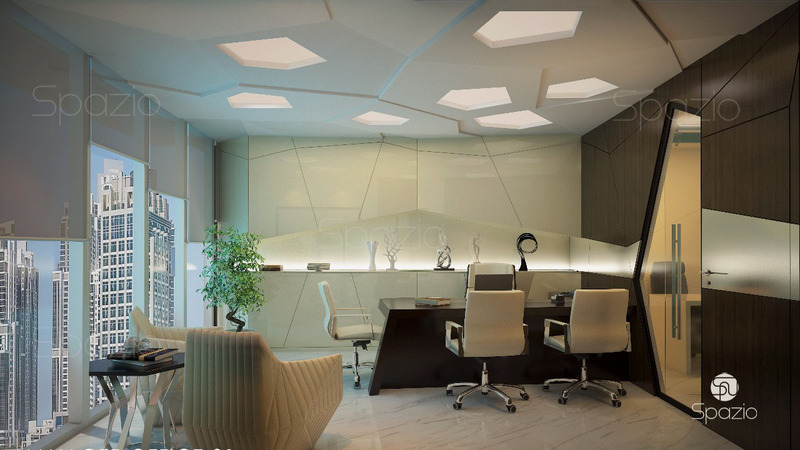 Our office interior designers primarily pay attention to the style of the interior and convenience. 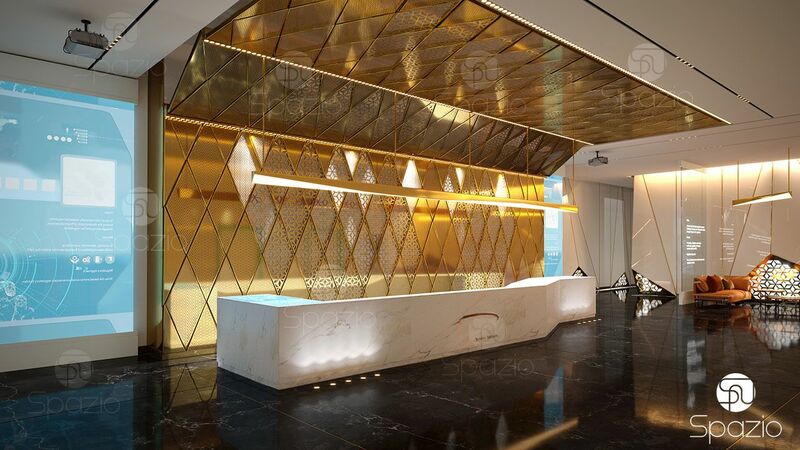 Our work is not only to create a beauty interior, but also practical solution: every element must be in its place, intuitive and logical for every person. 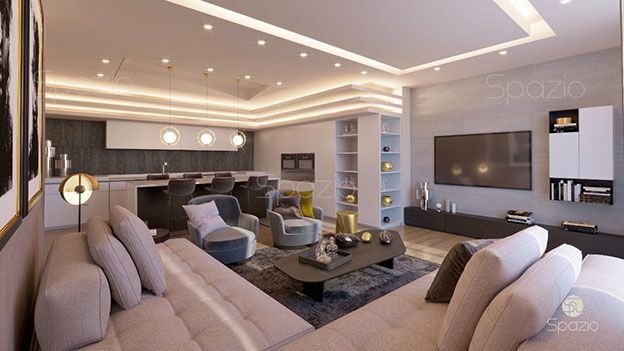 Designers are guided by this principle when they determine the location of any interior objects from sockets, switches and lamps, to cabinets, tables and sofas. We cooperate with the best furniture factories around the world and select for each project certain models of furniture and decor. 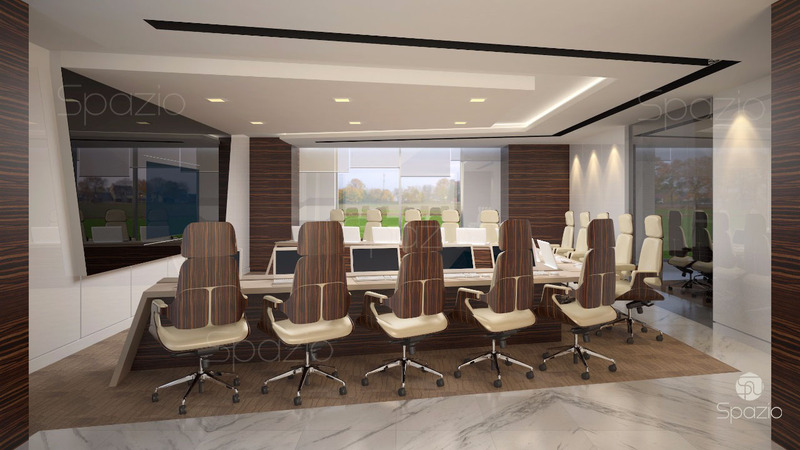 The choice of the model is based on the initial concept of the project and the needs of the employee who will work in this room. 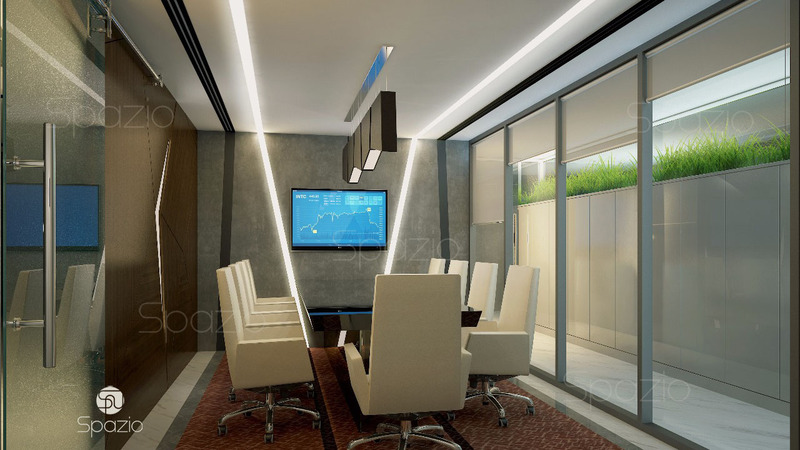 For the director's office, the meeting room and the entrance area, we suggest first-class furniture and decor elements. 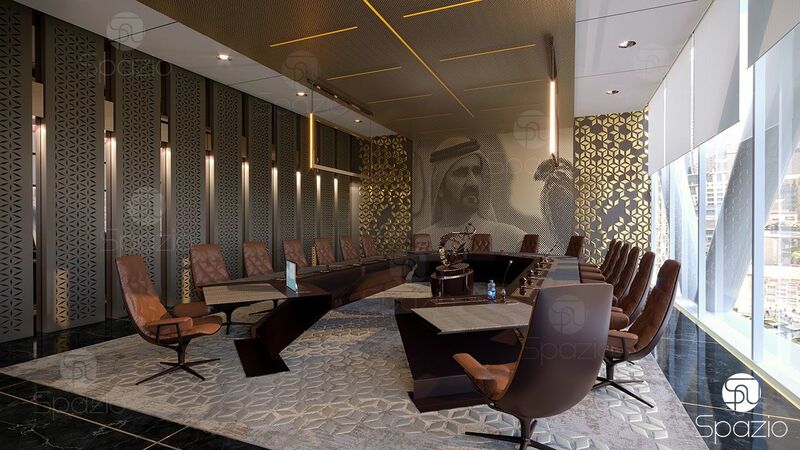 It can be Italian furniture or unique customed furniture made by our partners in the UAE. Our designers are developing a model of the item, local factories or individual masters are making it. It will be cheaper and faster than an order from Italy. Work begins with the definition of style and concept. We visit your facility and perform all measurements, then draw up a measurement plan. 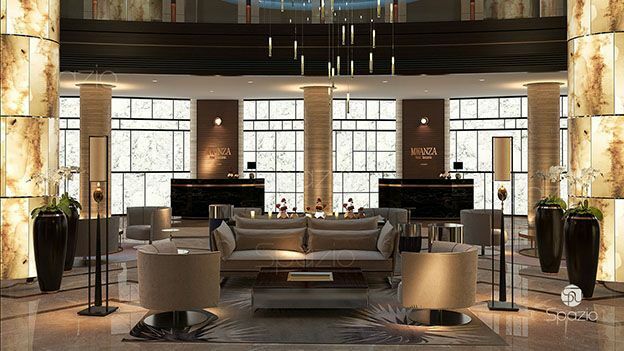 On the basis of it, we make zoning: we determine where the recreation and work areas will be located, the location of the meeting room, the director and managers offices, show room, kitchen and other premises. We are developing a concept. 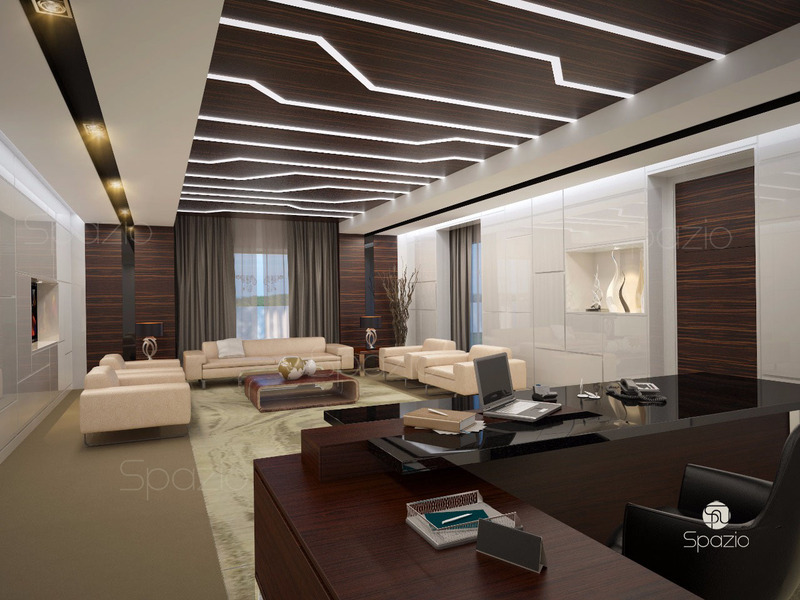 Then we determine interior items, furniture and lighting to create 3D visualization, and move on to the construction and finishing works.